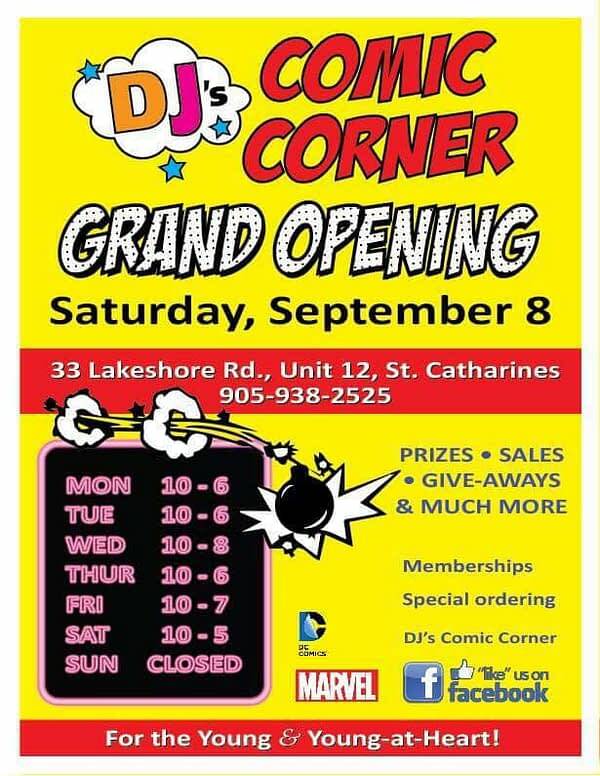 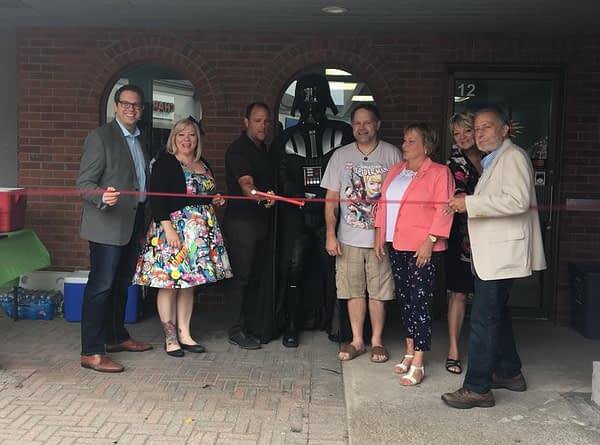 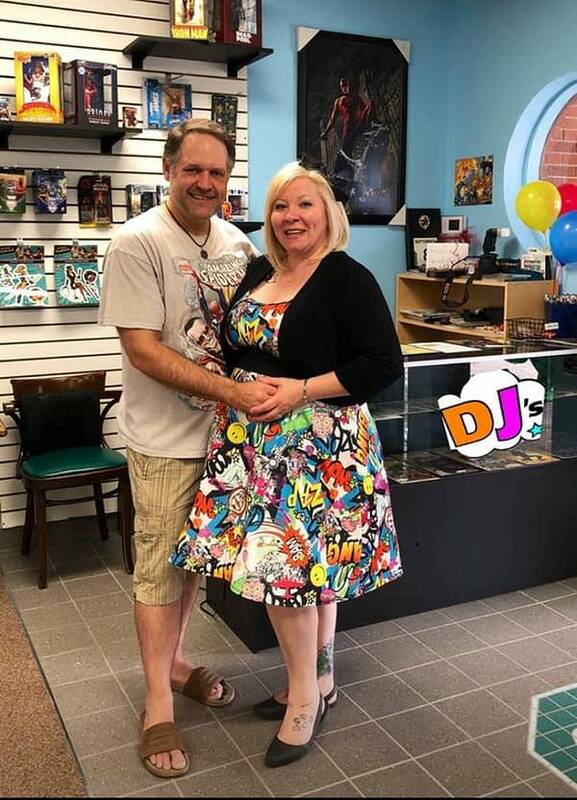 DJ’s Comic Corner in St Catherine’s, Ontario in Canada in a new full-service comic book store that opened this past weekend. 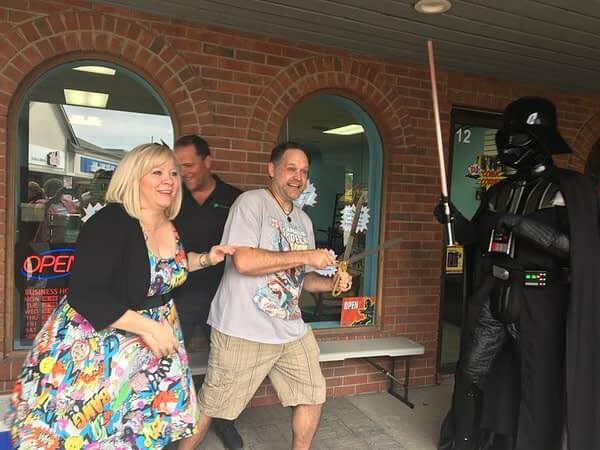 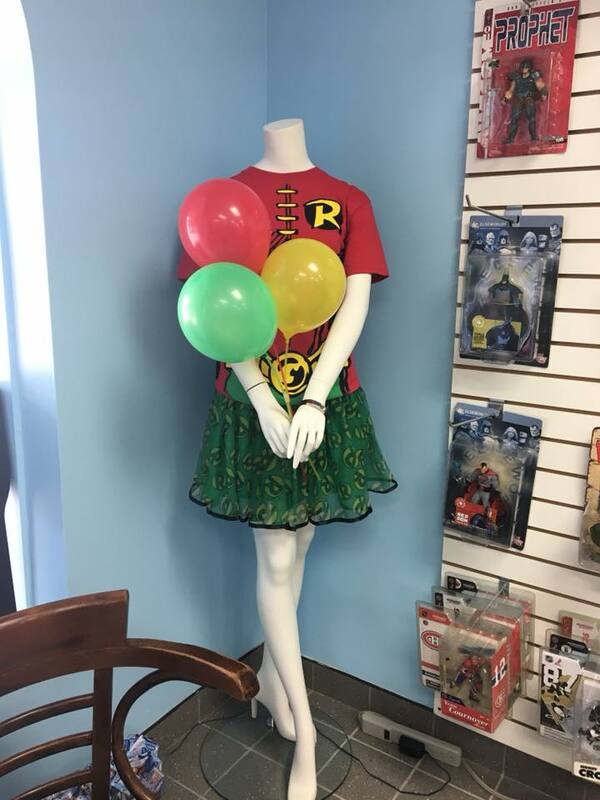 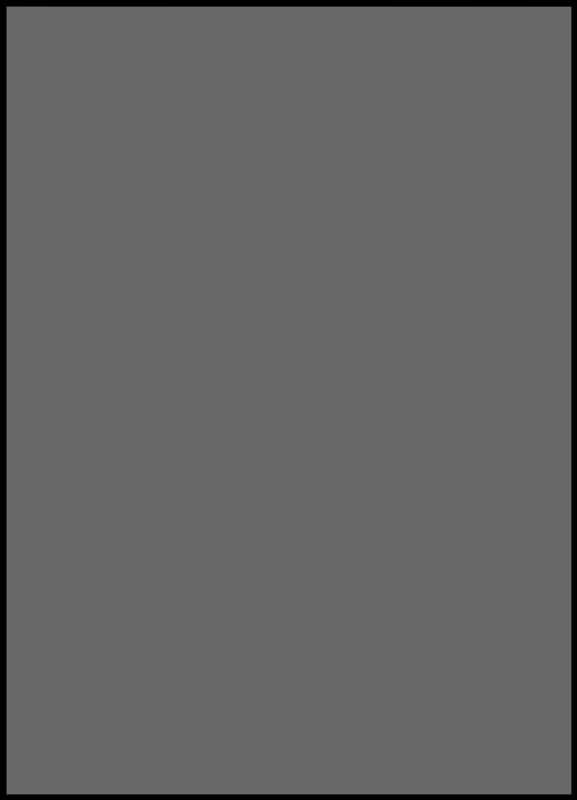 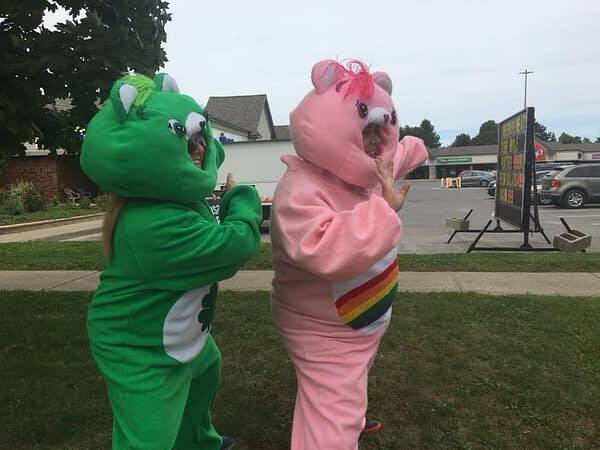 Run by Joanne Southern-Roslaniec and Derrick Roslaniec, who used to work at another local comic store, Mostly Comics, this is how it is looking now he gets to have his own shop. So… is Shatterstar Better Than Venom AND Watchmen Then?